Taking many short drives without allowing the engine to run at normal operating temperature for long. This means the condensation that forms while an engine is warming up does not burn off, and eventually mixes with fuel and oil that leak past the piston rings when the engine is cool. The ensuing mixture is acidic and causes damage to the cylinder walls. 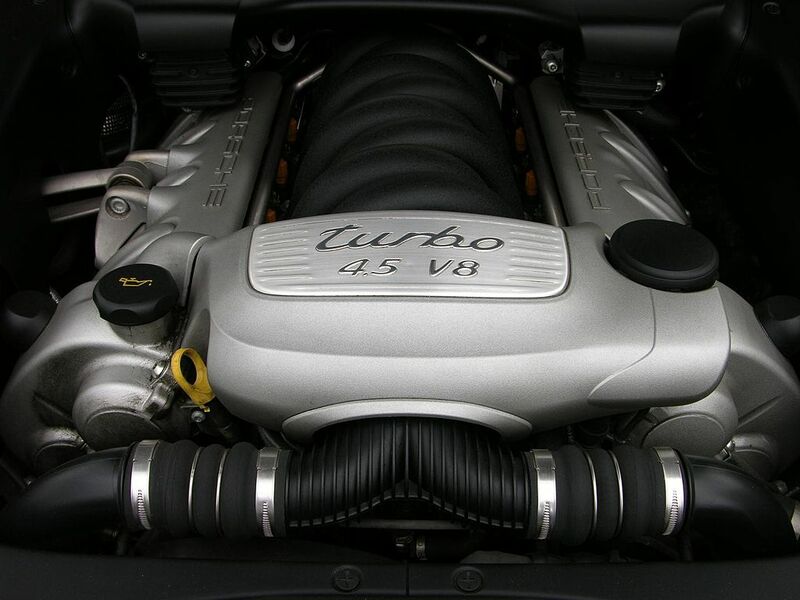 The engine has no cylinder liners, and Porsche incorrectly believed that the engine block – which was made out of Nikasil – was strong enough that it didn’t require them. The M48.50 engine didn’t suffer from bore scoring because it had more oil spray, and therefore the pistons ran cooler than in the M48.00 engine – which meant they didn’t expand as much within the cylinder walls and rub against them. Engine rear coolant crossmember to both cylinder banks can slip out due to glue failure. Symptoms are a coolant leak coming from the rear of the engine. Fixing it usually requires removing the engine. An updated part was released which is threaded. Unlike the M48.00, the M48.50 is not susceptible to bore scoring. This engine suffers from the same issues as the M48.01.